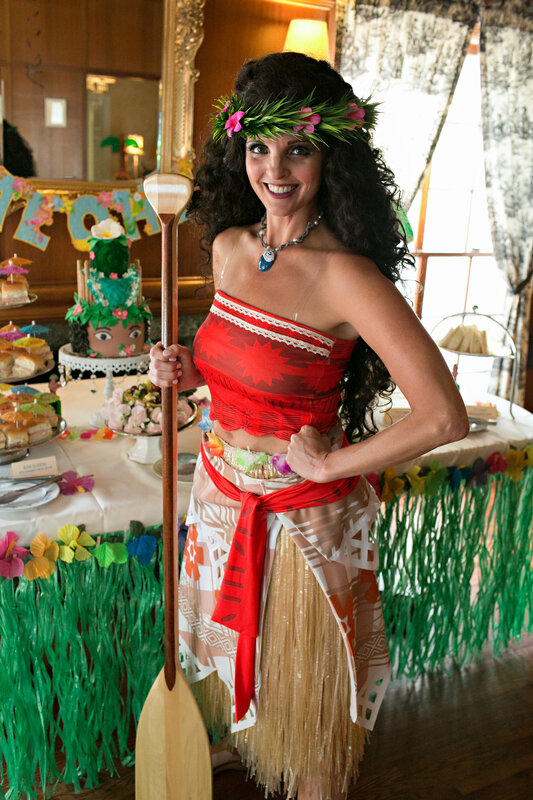 Join us and our special guest princess, Hawaiian Island Princess for our Pirate and Princess Family Night Out event. Dress your kids up and head over to Goldfish to play with the Hawaiian Island Princess, make crafts, eat yummy snacks and swim in our cozy 90 degree pool. Family Night Outs are endless fun for the entire family to enjoy. Come check out one today! Cost: Only $5/swimmer (max $15/family) for all members and non-members. Charter Members can attend these events for FREE!